Check out our latest music video titled "Falko". 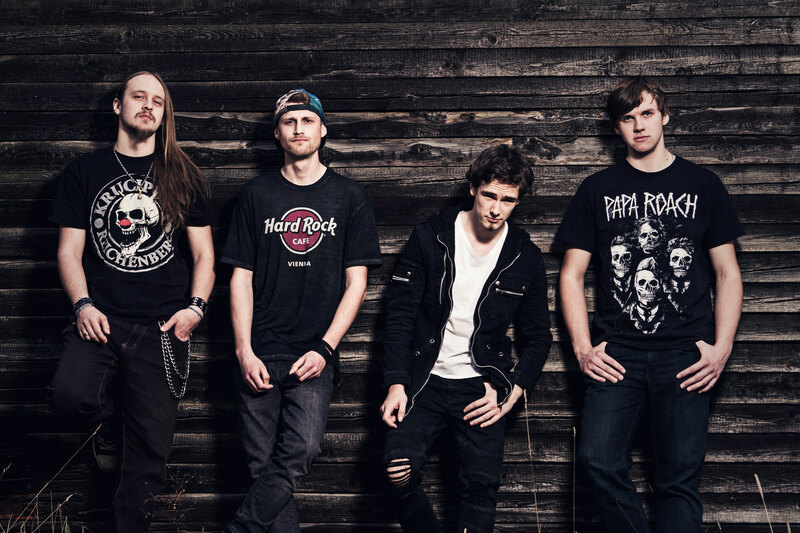 Frozen Poppyhead is a Czech metal band formed in 2017. 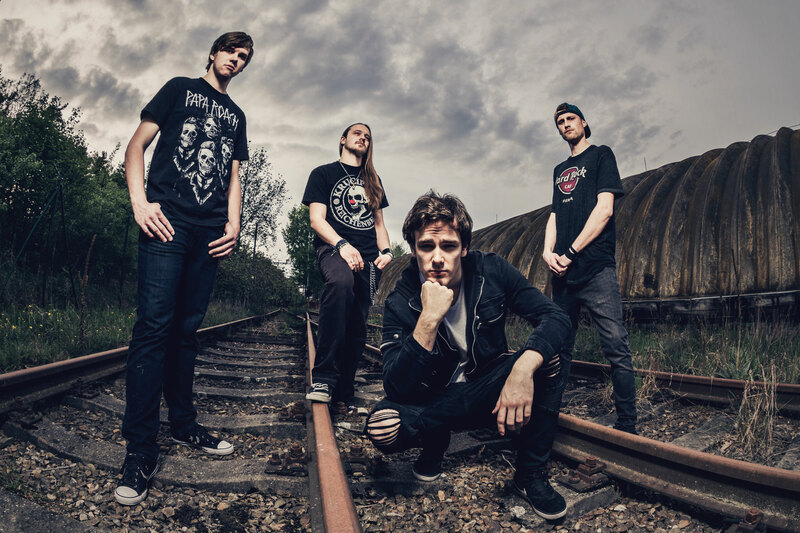 This formation consists of lead guitarist and singer Richard Tolkner, rhythm guitarist and backing vocalist Alfred Rezek, drummer and backing vocalist David Halada and bassist Jan Tošer. The whole idea comes from Richard’s solo project “Tolky - Screaming of Silence” which created strong foundations for the current band. All guys have known themselves for a much longer time than Frozen Poppyhead actually exists because they played together in a metalcore band called ZeroHero. However, the most part of the band wanted to make music in a different direction so they decided to form Frozen Poppyhead. Their first single „Blessing of Doom“ was released in July 31 2017. Lyric video for „Hectic“ came out a month later and their latest music video „Searing Tides“ was released after another two months. 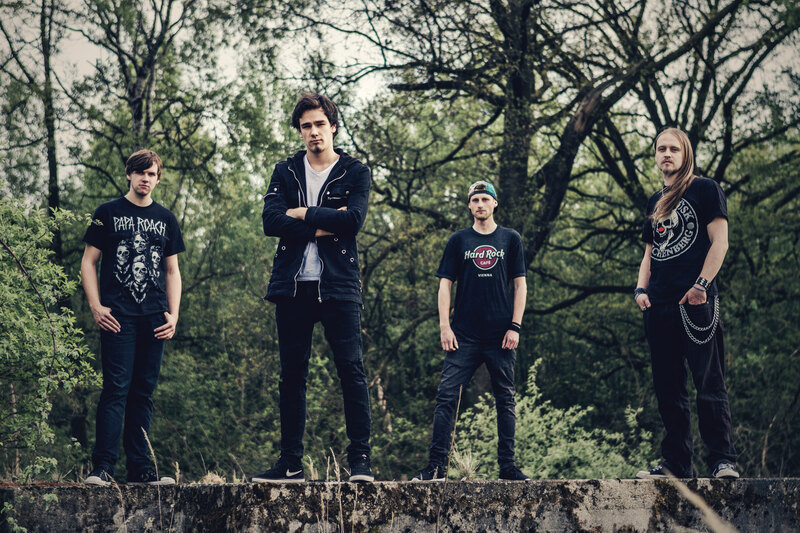 The band is known for their melodic choruses, strong lyrics, guitar solos and heavy sound. Our music is available on Apple Music, Spotify and YouTube.